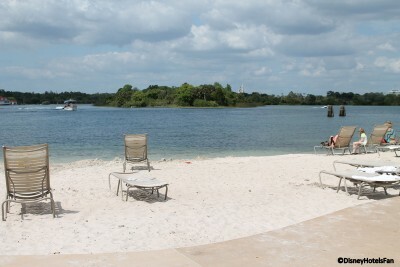 It’s time to start making those summer vacation plans for the Walt Disney World Resort! And to help with the planning, Disney recently announced a new summer hotel deal. The “Awaken Summer” deal features a discount of up to 30 percent on rooms at select Disney Resort hotels from June 12 through August 25. Guests can create a package with a minimum 2-Day Magic Your Way ticket and they’ll receive a special “Awaken Summer” MagicBand. Prices vary based on resort. Guests can save between 15 and 30 percent at the Deluxe Villas resorts and Deluxe hotels; 25 percent at the Moderate hotels; and 20 percent at the value resorts. Additional savings at different rates are available between May 30 and June 11. For a breakdown on rates visit the Walt Disney World Resort website. This package must be booked through June 10.